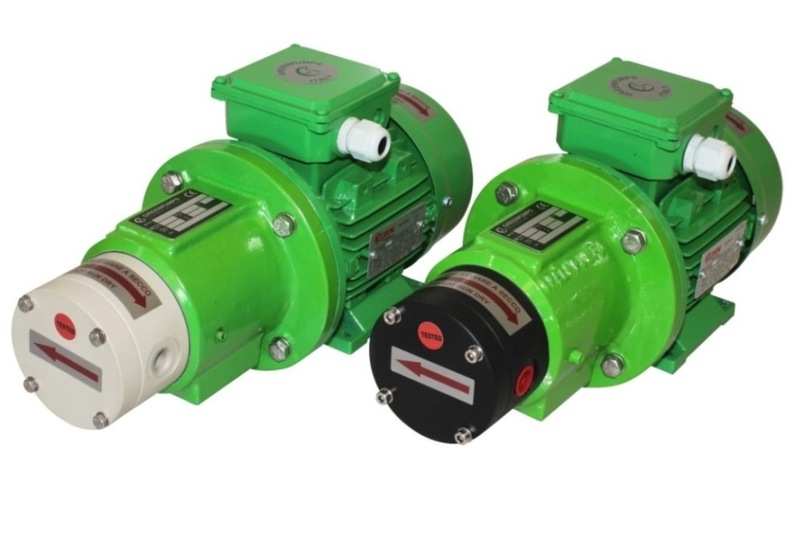 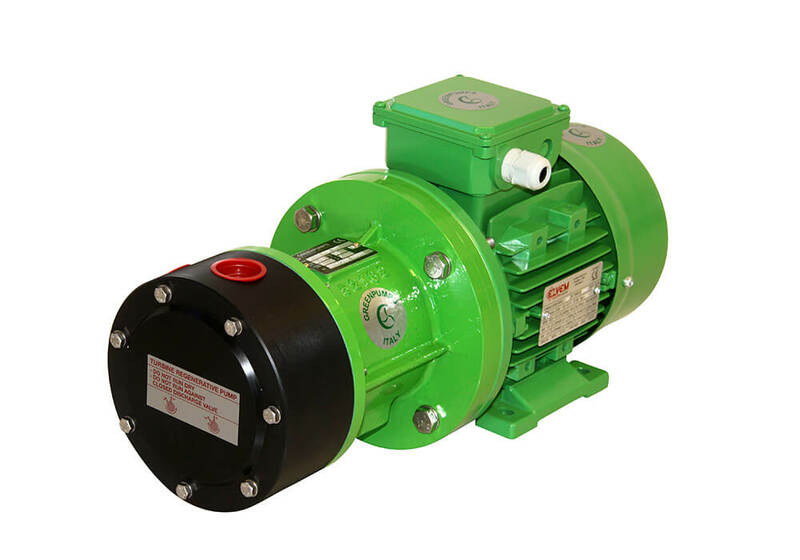 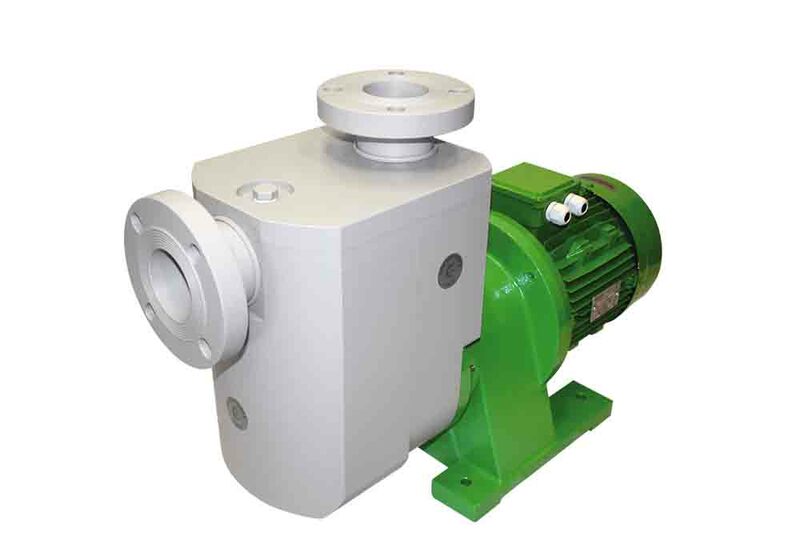 All the GREENPUMPS thermoplastic seal-less magnetic drive pumps stand out for their strength and simplicity. 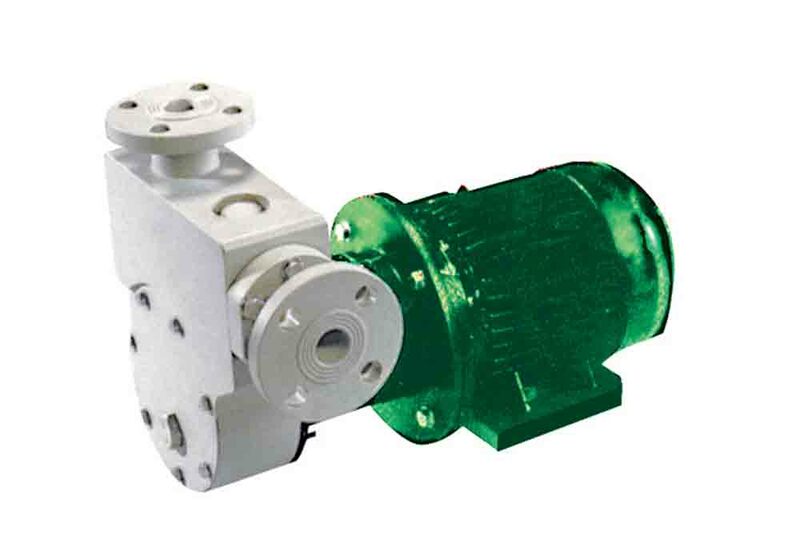 GPC and GPT series are built with great thickness wall of thermoplastic material PP / PVDF, avoiding any permeability problem and to resist high static pressures. 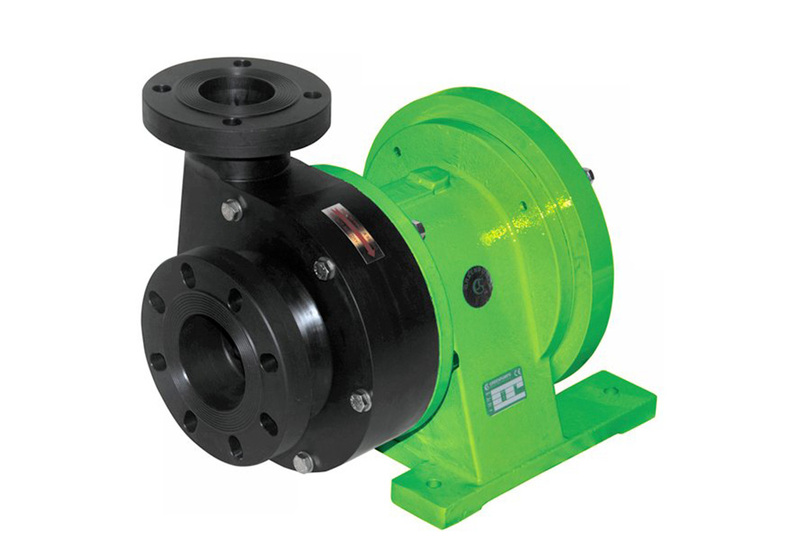 GPM series is realized with injected molded technology. 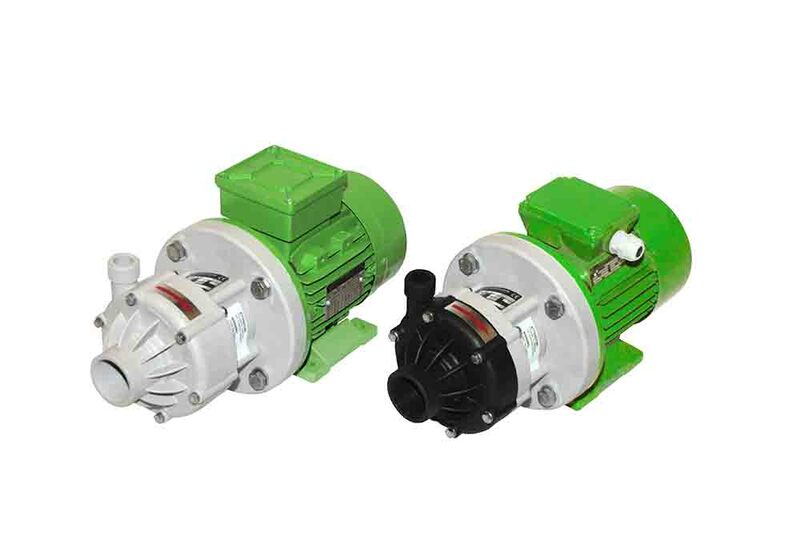 These pumps are manufactured with great technological relevance and the modular external magnet ring makes them excellent for light applications.